How would you like to peek into the brains of Apostle Paul or Apostle Peter and see how they would relate to this contemporary world? I still haven’t found a way to turn my car to a DeLorean in the mold of the Dr. Emmett Brown’s Back To The Future version. If I could, perhaps I could have them over and get their view on a couple of things going on now. So, over the years, I have gone with the next best thing – read from other Christians whose perspective I’d like to add to my world-view. I can’t say I agree with everything they say but they say things that help me to grow in my walk with God and be a better person to serve the people I meet every day. NB – I also add non-faith related books to this list because they have a world-view that helps me along the way. Just because they are not Christian does not mean they don’t write some stuff that would help me as a Christian. This book is a classic. I mean it. Not classic in a Mark Twain sense – “A classic is something that everybody wants to have read and nobody wants to read”. 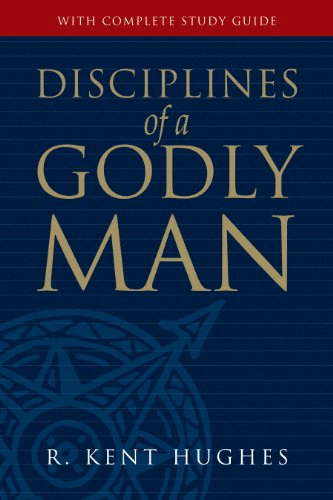 God created us in His image and this book helped me to understand the God image better. Let me share a few thoughts from the book - “What comes into our minds when we think about God is the most important thing about us. ... Worship is pure or base as the worshiper entertains high or low thoughts of God. This was one of the first books I bought copies to give out - I still do that today. As a matter of fact, I gave a copy to my wife the first day we met! 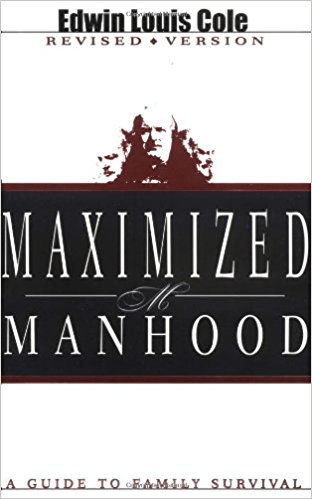 This was the book that taught me in my teen years what it meant to be a man. I have ordered box loads and shared it with other men. 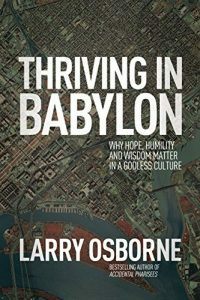 This book explores the “adult” story of Daniel to help us not only survive – but actually thrive in an increasingly godless culture. 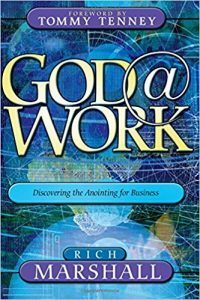 Part workplace manual, part spiritual guidance, this book combines great insight and practical tips that every working person needs on their shelf. 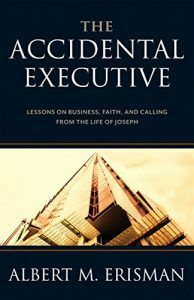 It's forged from the author’s own work experiences and interviews with business leaders across the world. It teaches us the importance of living a life of integrity—whether you’re at the top or bottom of the corporate food chain. God is showing up in places we have never imagined. We thought He was just for Sunday church or mid-week study. But God is showing up in small businesses and on construction sites, in schools and in politics. He is in factories and at check-out counters, at nurses' stations and the stock exchange. God is showing up everywhere outside of where we expect Him to be. 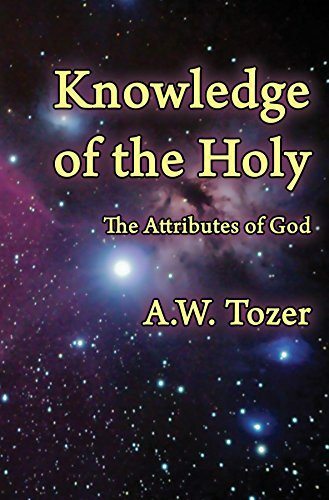 This book is an awesome tool of discovery to learn not only what God wants, but how we can cooperate with His plan for the nations, not just the Church.This book is the beginning of new possibilities for those who are willing to see that God is bigger than they thought He was. This book is the quintessential biography of Christianity’s elder statesman. 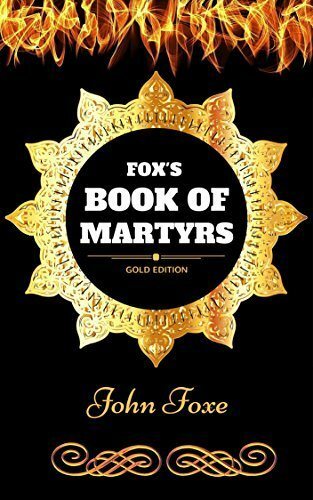 I first read it in my late teens and it helped form some of my principles for Christian service. 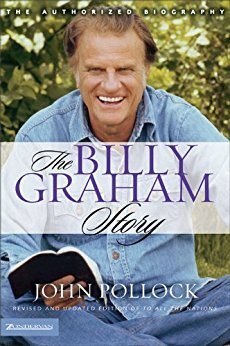 One of the stories I have never forgotten from the book was when he struggled in his preaching. He had been challenged by his friend Chuck Templeton: ‘Billy, you’re fifty years out of date. People no longer accept the Bible as being inspired the way you do. Your faith is too simple. Your language is out of date. You’re going to have to learn the new jargon if you’re going to be successful in your ministry’. Challenges like these and others from science and philosophy rocked Graham. Eventually after prayer, he came out with confidence in God. “ Father, I am going to accept this as Thy Word— by faith!... Not all my questions were answered, but a major bridge had been crossed. In my heart and mind, I knew a spiritual battle in my soul had been fought and won." My first introduction to Keith Green was the song “There is a Redeemer”. It was an ancient sentiment expressed in contemporary language. 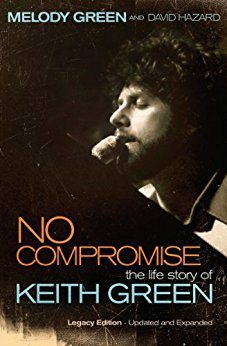 This was really the story of Keith Green – a contemporary man expressed unabashed passion for God in its raw and ancient form. The simplicity of his life was this – seek God, find Him and do what makes Him happy all the time. There was a point in his career that he felt that God wanted him to give his music out for free – well before the era of mp3. He did that and trusted God for the rest. That is Keith Green at his simple best. You probably grew up hearing preachers asking God to open blind eyes. Well, this is a book about a man praying “Lord, make seeing eyes blind”. 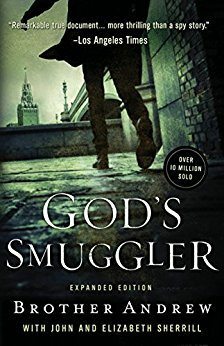 The man, Brother Andrew, was a missionary who smuggled Bibles to communist countries in the height of the Cold War. His work started just as a simple response to the needs he saw during his visit to communist countries. He made himself available and trusted God to give him safe passage to get the bibles in. As a background, this is the story of not just Corrie – this is a story about a family who let their faith empower them to help Jews during the oppressive Nazi era. Under Adolf Hitler’s Germany, Jews were persona-non-grata and anyone helping them was seen as an enemy of the state. As a result of sheltering Jews, Corrie’s sister and father died - she was the only one who can out from the concentration camps alive. The book is a devotional of sort. 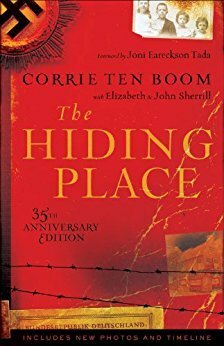 Through it you get to see how Corrie grows in her faith and live a message of forgiveness. About that moment, she wrote “Jesus, help me!” I prayed silently. “I can lift my hand. I can do that much. You supply the feeling.” And so woodenly, mechanically, I thrust my hand into the one stretched out to me. And as I did, an incredible thing took place. The current started in my shoulder, raced down my arm, sprang into our joined hands. And then this healing warmth seemed to flood my whole being, bringing tears to my eyes. One of the things I picked up when God would tell Moses that He would wipe out the whole Israelites and start again with Moses as the progenitor of a new nation is that God is never in a hurry. We like to add speed of execution as a key success factor but He has usually different performance criteria. The book is a missionary’s firsthand account of contextualizing the Gospel message for a primitive culture. 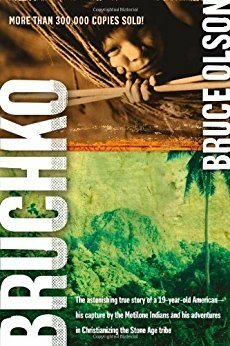 It is really a case of God taking His time before giving fruits to the missionary efforts of Bruce Olson. Despite his key language learning skills, he spends years with the Motilone Indians before he ever begins to witness. During this time, he is busy learning the tribe’s language and customs, adjusting to their food and their way of life. Only once he has connected with them does he attempt to share the gospel, and even then, this takes place when he is prompted by an external circumstance and not his own plan. I really don’t have to say much about the book – the title says it all. 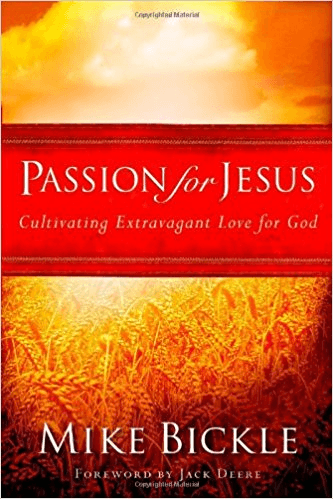 I read this book to remind myself of what so many others have had to give up for the sake of Jesus Christ.While it is not required for all of us to suffer as some of them did, reading about them could embolden us to refuse to let anything hold on to our hearts as we live. Our modern world offers a different type of temptation and but Jesus Christ still wants us to choose Him every time we come face to face with it. The faith journey is all about growing more in intimacy with God. That is why there is really no point along the way that you can claim you have “arrived”. God is infinite and this means we never stop knowing. 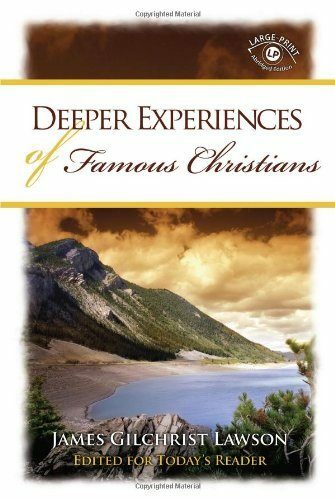 Read how God used 20 well-known Christians including Francois de Fenelon, Madame Guyon, John Wesley, George Muller, and General William Booth. Each of them found a deeper relationship with God as they let the Holy Spirit transform their lives more and more. 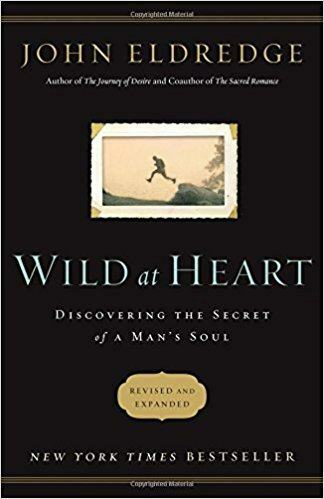 Long before, Frank Peretti took our imaginations into spiritual warfare (This Present Darkness & Piercing the Darkness), Lewis had paved the way. 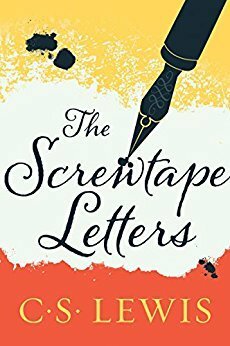 Screwtape is a veteran demon in the service of "our father below" whose letters to his nephew and protege, Wormwood, instruct the demon-in-training in the fine points of leading a new Christian astray. One the thoughts I love from the book is this sentiment expressed by Screwtape - “[The enemy (God…my addition)] has filled His world full of pleasures . . . Everything has to be twisted before it is any use to us. We fight under cruel disadvantages. Nothing is naturally on our side. (Not that that excuses you...)”. This is so true. 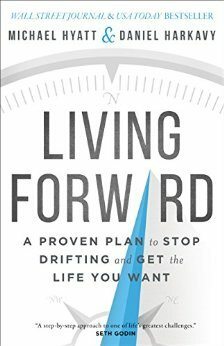 The tag line for the book reads like this - A Proven Plan to Stop Drifting and Get the Life You Want. Truth be told, the only way you can live with a sense of fulfillment is if you can see the life you live coming together based on a plan. The book is about writing up your own plan.